Grace Ann Bumbry grew up at 1703 Goode Ave. in St. Louis. She joined the Union Memorial Methodist Church’s choir at eleven, and sang at Sumner High School. She was a 1954 winner on Arthur Godfrey’s Talent Scouts. After her concert debut in London in 1959, Bumbry debuted with the Paris Opera the next year. In 1961 Richard Wagner’s grandson featured her in Bayreuth, Germany’s Wagner Festival. The first black person to sing there, Bumbry was an international sensation and won the Wagner Medal. 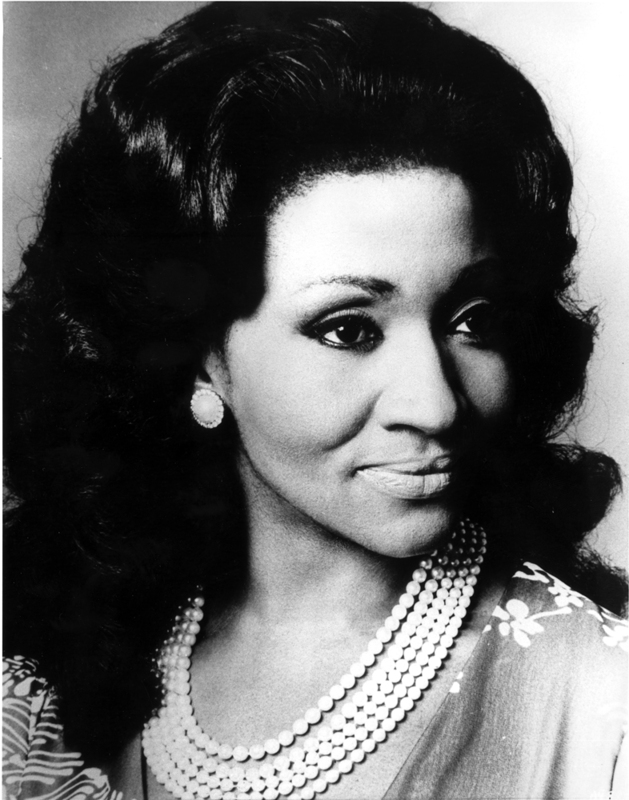 A mezzo-soprano who also successfully sang the soprano repertoire, Grace Bumbry recorded on four labels and sang in concerts worldwide. Culturekiosque Read an extensive interview with Gracy Bumbry from Lyons, France at the Culturekiosque site on the web.